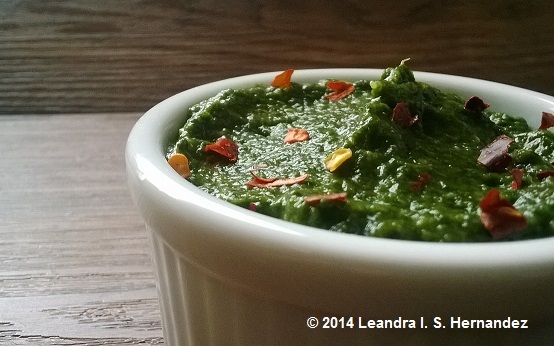 This Vegan spicy spinach dip is easy to make and can be a real crowd pleaser at get-togethers. Serve hot or cold, with whole wheat crackers, on pasta or on its own. Here’s my spicy spinach dip recipe. – Empty contents into serving bowl and garnish with crushed red pepper flakes.